Windsurfing has become widely popular since its introduction in the 1960s, yet from the beginning a bitter battle raged over who was the legitimate inventor of the windsurfer. 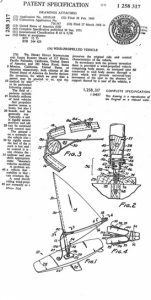 Americans Hoyle Schweitzer and Jim Doyle filed a patent for their design in 1968. Schweitzer later bought out Drake’s interest and went on to manufacture and sell windsurfers with the Dutch company Ten Cate, originally a textile manufacturer which provided the early sails. 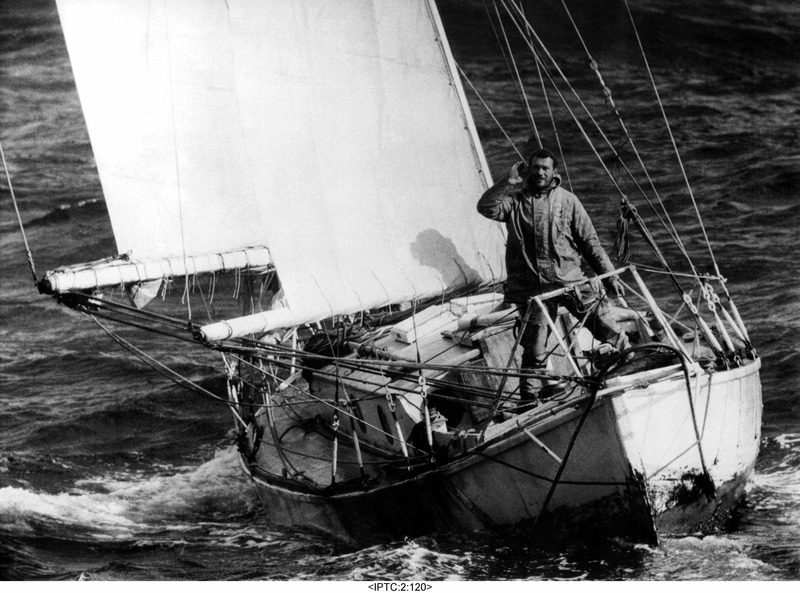 Schweitzer’s claim to be the inventor was subsequently challenged by another American, Newman Darby, who had shown a basic board with a square sail in a magazine in 1965. In 1982 a further inventor entered the fray in the form of Englishman Peter Chilvers who was able to prove to a British court’s satisfaction that he had invented a windsurfer in 1958 at the age of 12. Despite American protests, Chilvers was granted patent rights by the British court. Early American interest was slow and Ten Cate decided to import and distribute the craft into Europe to test the market. In fact it was largely due to Ten Cate’s efforts that the sport took off as the take-up was faster in Europe than in the USA. It was only when both Ten Cate and other European manufacturers turned their attention to the North American market that the sport took off there too. This is an example of one of the earliest mass-produced windsurfers, built to the design of Hoyle Schweitzer in 1977 by Ten Cate. The board is made from rotomoulded polyethylene and the wishbone from laminated wood mounted on a GRP mast over which the terylene sail is sleeved. The basic principles of sailing a windsurfer have remained the same from the beginning, with a tilting mast attached to the board by a form of universal joint, the sail held within a wishbone, a small skeg or occasionally a dagger board to assist directional stability, and the sailor’s body weight countering the pressure of the wind on the sail. Windsurfing became an Olympic sport in 1984.